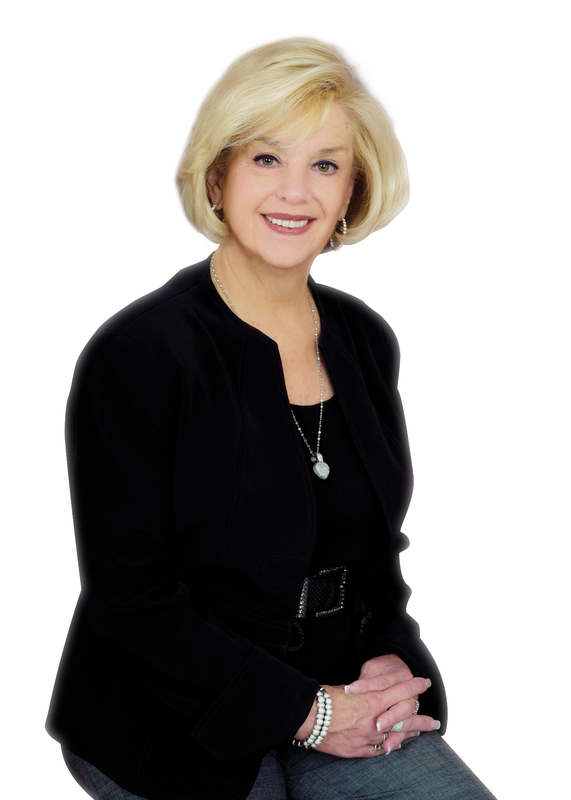 Sharon Byrne has been a top residential Real Estate Agent in the Capital District and Saratoga Springs for more than two decades. In 2012 alone, Sharon was proud to help 64 families buy or sell homes. Sharon is consistently among the elite of Capital Region realtors, and as a top producing agent for home buyers and home sellers, she ranks in the top 1% of the Capital Region Board of Realtors membership in closed dollar volume. Licensed first as an Agent and shortly afterwards as a broker, Sharon has committed her life to what she cares most about- her family, her friends, and her career. Sharon grew up in the suburbs just outside of New York City. She Graduated from St. Johns with a BA in English and a minor in education and Psychology. Her master’s and doctoral credits were earned in the field of special education as a reading specialist. Sharon and her husband Jim settled in Saratoga Springs where he opened a practice as an Orthodontist and they began a family. Sharon and Jim have 6 children and 12 grandchildren. Three of Sharon’s children live and work in the area. Her daughter Elizabeth Chartrand-Byrne is a Partner with Anderson Byrne LLC, a Saratoga Springs law firm specializing in (among other things) residential and commercial real estate. Sharon’s daughter Allison is an endodontist in Saratoga Springs, and her son Brian is an Orthodontist in practice with her husband Jim. Out of town, her son Gregory is a Partner with Pricewaterhouse Cooper in New York City, Kristin is a radiologist also in New York City, and her daughter Margot lives with her family in Minnesota. 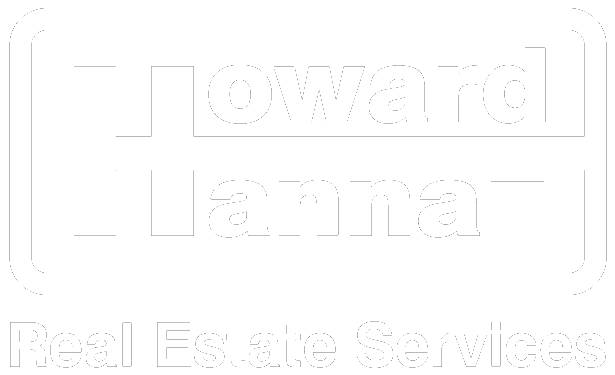 All of Sharon’s children have been licensed and worked in the real estate profession over the years. Sharon’s true love and avocation is real estate and although she tutored and consulted in the field of education as her children grew up, her hobby was to buy, renovate, and sell older homes. She and her husband Jim purchased and renovated several historic buildings and it was during this time that she decided to pursue a real estate license so that she could help other families find a home to love. Sharon and Jim currently live in a large old Victorian near Skidmore College in Saratoga Springs which they renovated over a 5-year time frame. Sharon has years of experience helping families buy and sell in all aspects of the real estate market, but her specialties include corporate relocation, first time home buyers, and new construction. She is privileged to help families move in an out of Saratoga Springs, Wilton, Ballston Spa, Malta, Burnt Hills, Clifton Park, Latham, Loudonville, Niskayuna, and other areas in Saratoga County, Albany County, Schenectady County, and Rensselaer County. Sharon attained the IRM designation of a certified New Home Sale Professional and has sold custom homes for Belmonte Builders, the largest custom home builder in the Capital District, for more than two decades. Sharon divides her time between working with clients moving in and out of existing houses, and helping clients build their new dream home. The equal balance of new construction buyers and resale clients keeps her real estate practice exciting and fresh and enables Sharon to strengthen and develop her powerful local connections and skills. Among the many accolades and distinctions that Sharon has received over the years, she is proud to have achieved the following awards with RealtyUSA, the most successful Real Estate Brokerage in the Capital District. Sharon’s strength comes from her ability to listen to what people say and interpret their needs quickly and accurately. Her goal is always to make the transition out of a home and into a new home as easy and pleasant as possible for both buyers and sellers. She has built a large referral business over the years because of her honesty and her compassion for the needs of her clients. Although she works with personal assistants who are also licensed realtors, there is never a time when a customer cannot reach Sharon directly. Personal service is Sharon’s trademark! Sharon and her family love the lifestyle that the Capital Region, Saratoga Springs, and the Adirondacks have to offer. Sharon and Jim own a home on Lake Placid where her family loves to hike, ski, fish and swim. They enjoy the culture, theatre and artistry present in the region and encourage others to take a serious look at the area as well!